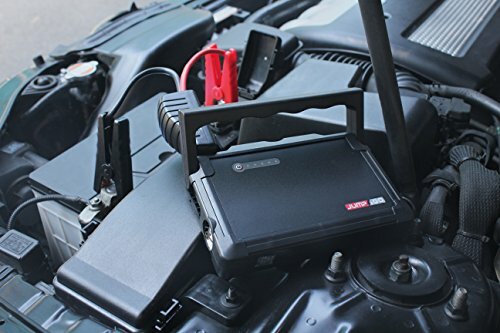 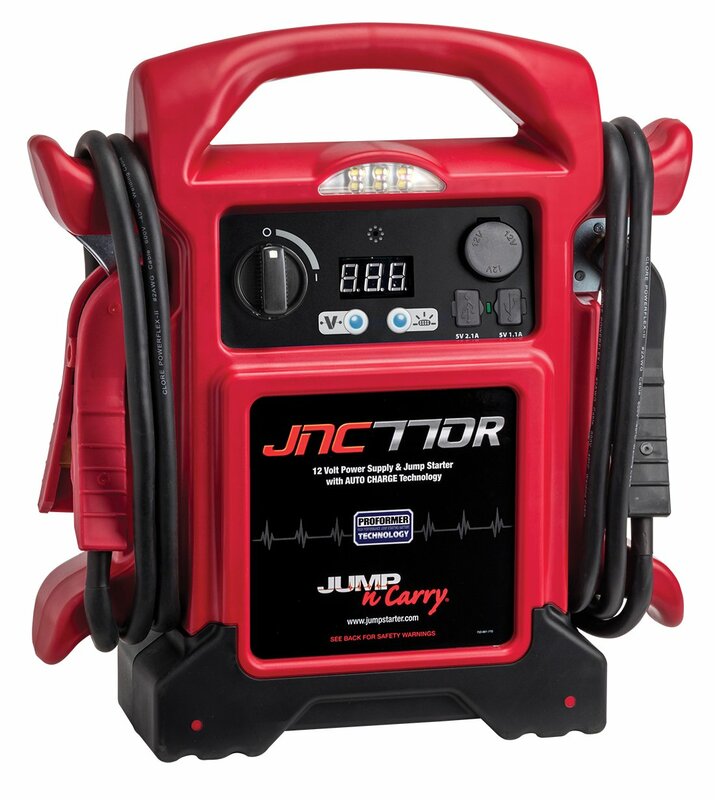 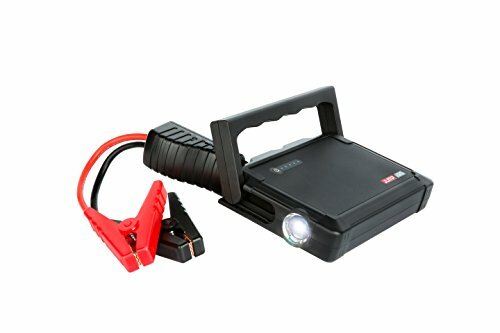 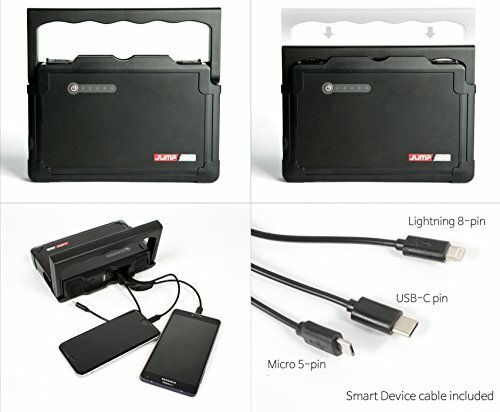 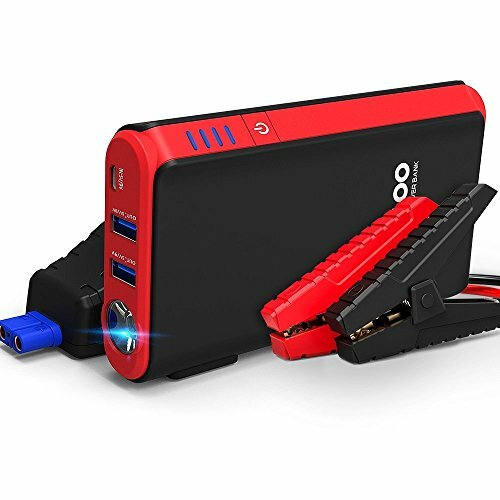 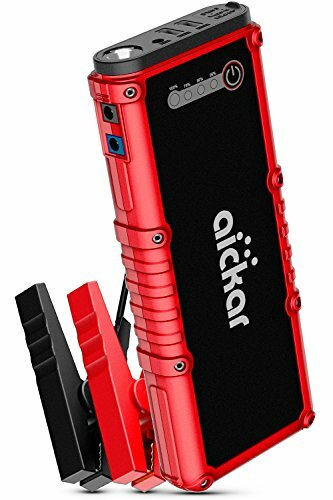 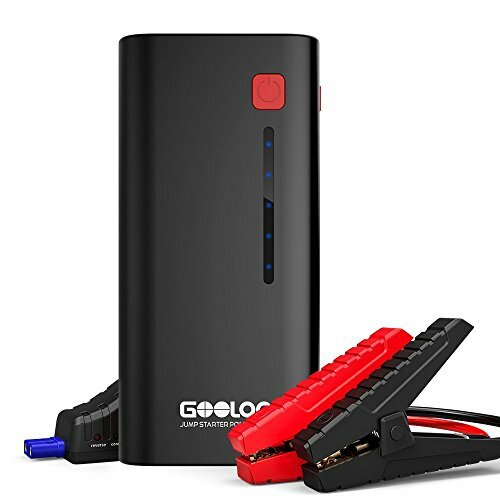 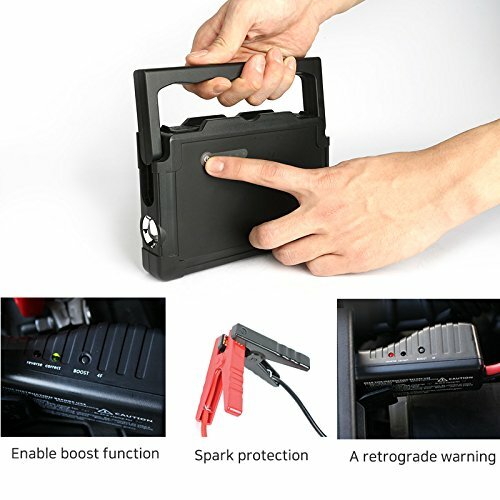 ✔️ 【STURDY & POWERFUL】 – With total capacity of 16,000mAh, jump start your vehicle (up to gasoline (LPG) 8,000CC / diesel 4,000CC) with 600A peak current and patented smart cable. 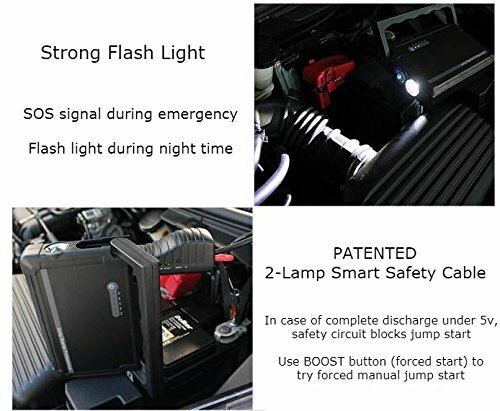 Safety assured with FCC, CE, RoHS, KC certifications. 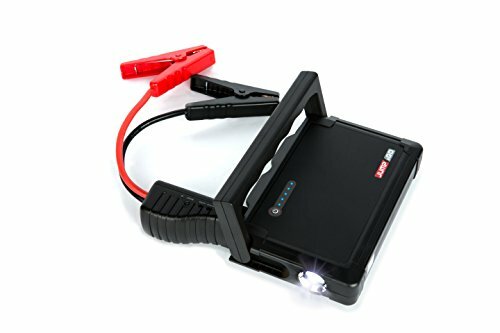 Charge for 5-6 hours for full charge. 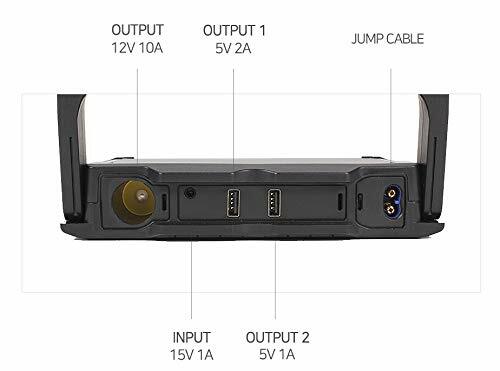 ✔️ 【OTHER FEATURES】 – Two 5v USB connectors, 12v cigar jack output terminal. 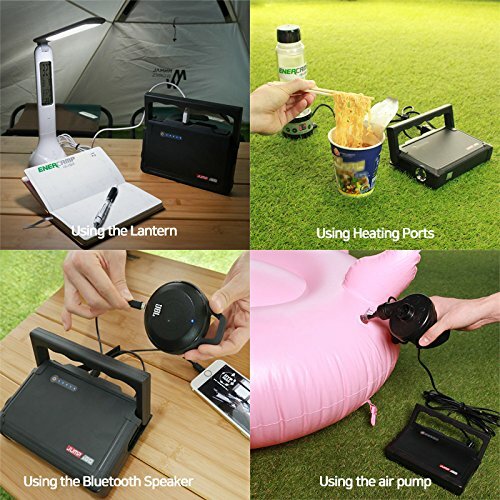 Can be used as portable power bank. 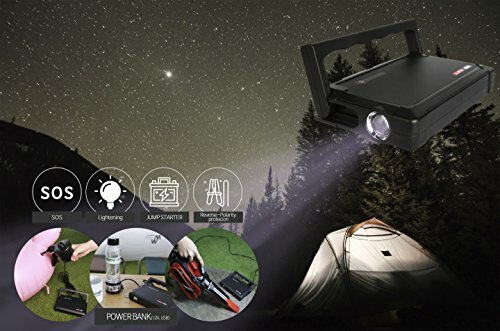 Strong flashlight included for night use.